The Samsung Galaxy Note 9 certainly has a lot of offer on the table. For the past few weeks, our #OnThatNote series has been on several major features of the phone including huge storage capacity, enhanced S Pen, raw performance, PC-like experience through DeX, and camera capabilities. Now, it is time to look at another reason that made Galaxy Note 9 a potent productivity tool: its battery. Specifications-wise, the Galaxy Note 9 is equipped with 4000mAh battery which is around 21 percent more than Galaxy Note 8 which was rated at 3300mAh. It is also generally the largest ever battery capacity that Samsung has ever equipped into a flagship-class Galaxy device. As pointed in our review of the device, the 4000mAh battery on Galaxy Note 9 is certainly one of the best reasons to get your hands on the phone. 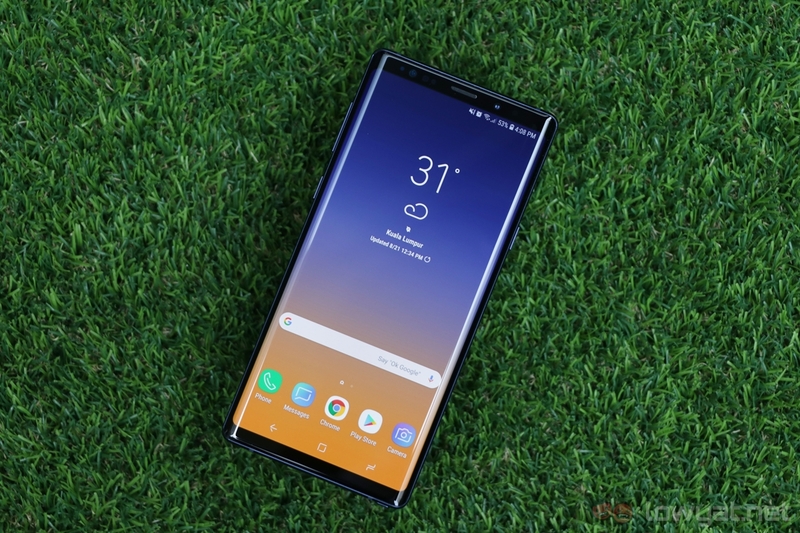 Samsung claimed that the large capacity battery allows the phone to deliver an all-day battery life and our experience with the phone showed that the claim certainly on point. Throughout our review period, the phone was subjected to heavy usages. Even then, our team member managed to get between 5 to 6 hours of active screen usage with total uptime of more than 12 hours almost all the time. 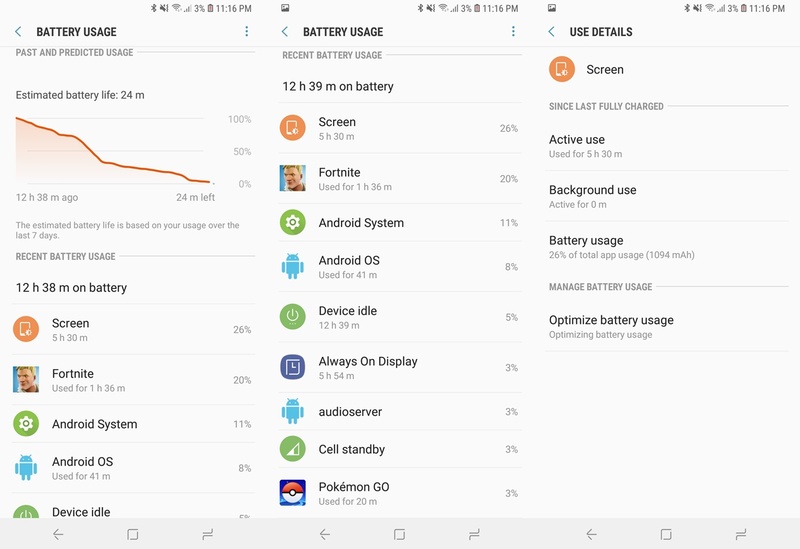 In essence, the Galaxy Note 9’s battery life is good enough to last throughout the whole working day period with substantial amount still left in the tank. 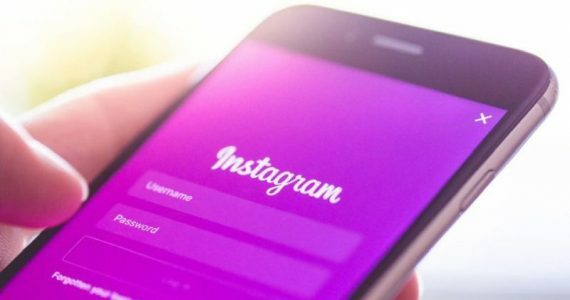 Users with much conservative usage behavior would definitely able to extend the phone’s battery life even further. Large battery aside, Samsung has also stated that the battery on Galaxy Note 9 also has a high level of safety. To ensure that, the battery inside the phone has to go through 8-Point Safety Check which became a standard practice within the Samsung’s smartphone manufacturing process as part of the company’s commitment to a higher standard of battery safety and quality post-Note 7. According to the company, it is the most rigorous standard in the smartphone industry. 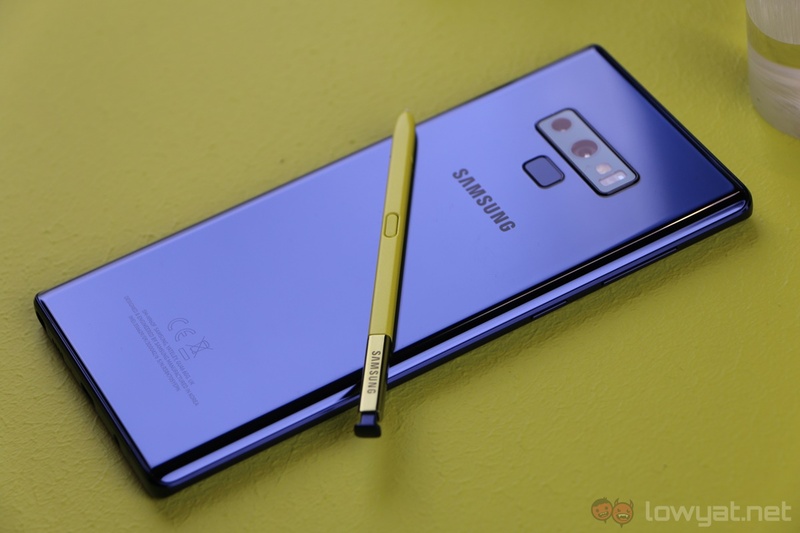 Aside from that, the safety level of Galaxy Note 9 has been verified by experts at the well-known global safety science company UL as well as engineering consultant company, Exponent. 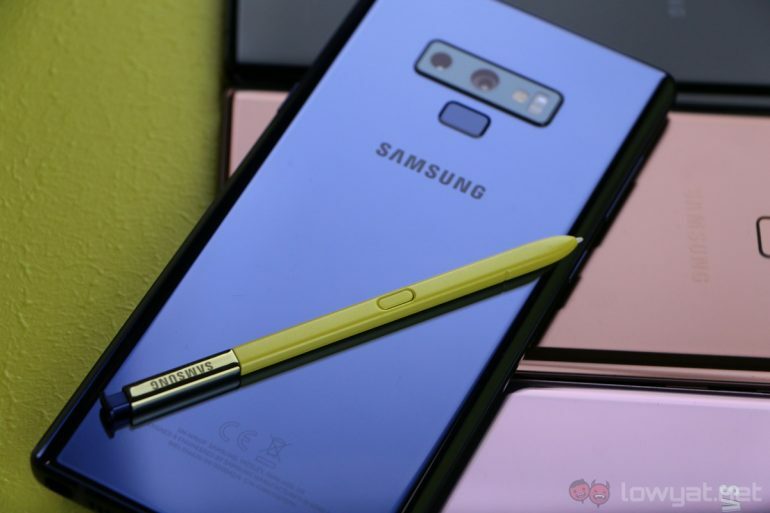 All in all, it seems that Samsung has really made sure that the battery on Galaxy Note 9 not only safe but also good enough to allows users rely on the phone whenever and wherever they need it. Whether to help them go through their daily tasks, job down their biggest inspirations and dreams, keep them entertained, or be connected to the world. The Samsung Galaxy Note 9 is already available at all Samsung Galaxy outlets and authorized resellers. The Galaxy Note 9 with 128GB storage retails for RM3699 while the 512GB model is also available for RM4599. 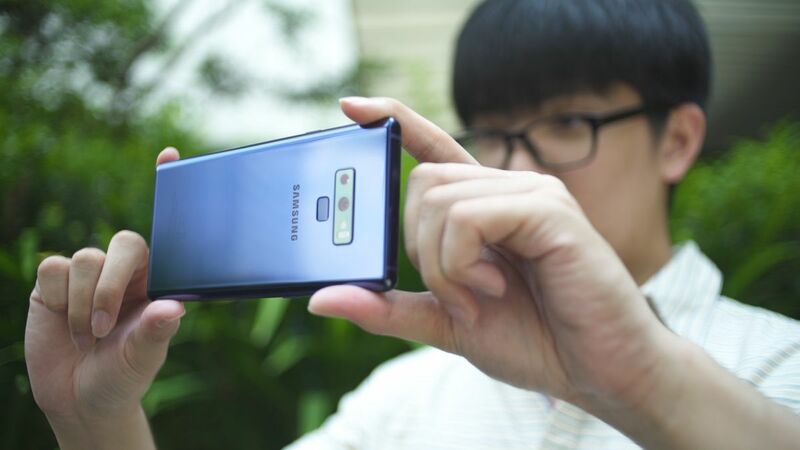 Part 3: How Powerful Is the Samsung Galaxy Note 9? Disclosure: This article is sponsored by Samsung.